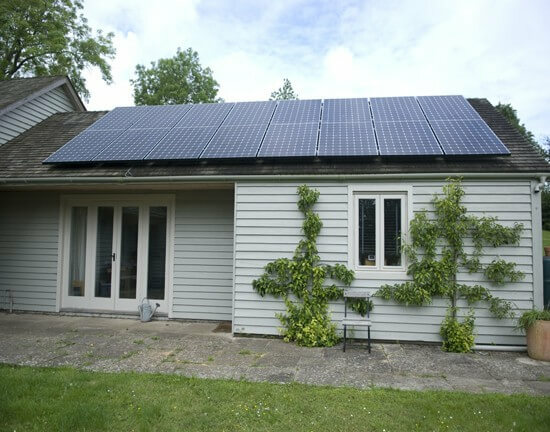 How does a Home Battery work? 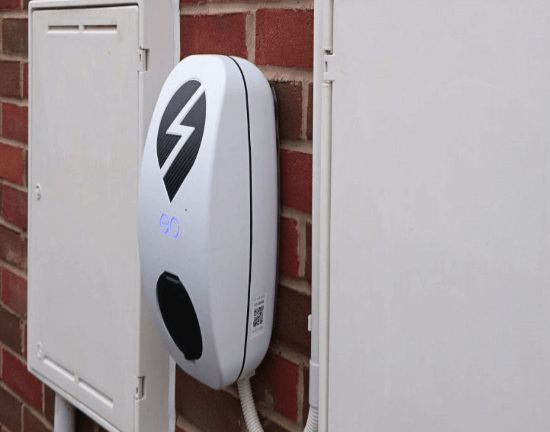 With the average cost of electric vehicles (EV) coming down and the popularity going up (with over 100,000 EV UK sales in 2017), the demand for fitting EV charging points at homes and businesses across the UK is also on the rise. 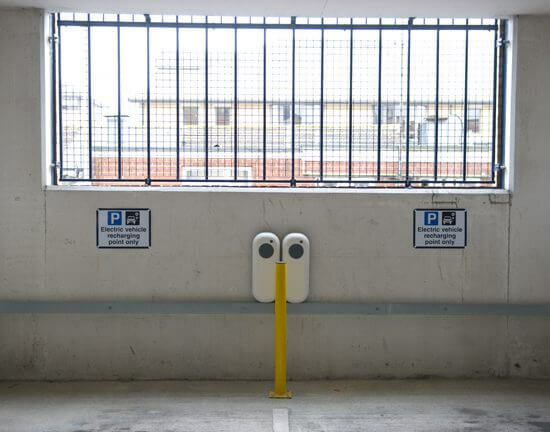 Not only do electric car ownsers need EV charging facilities at home, but many workplaces, councils and local communities are seeing the need for charging points in car parks and public spaces too. 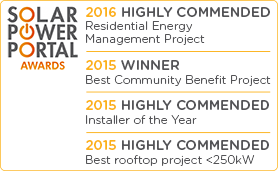 At Joju Solar, we’re experts in electric vehicle charging point installations around the UK in many different settings. 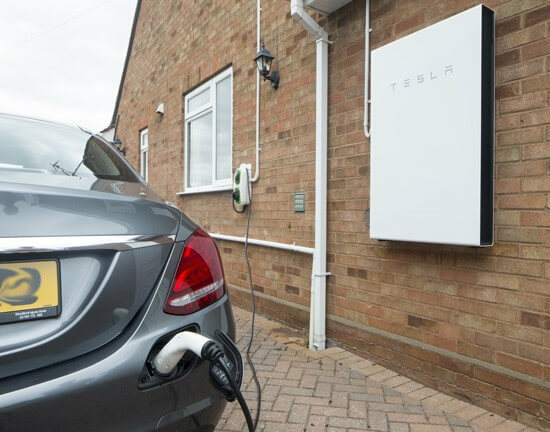 We can install wall or post-mounted EV chargers, charging points for on-street parking, payment systems and back-office support, Electric Vehicle charging stations in garages, carports and driveways and can integrate with solar PV systems so people can charge their electric vehicles using renewable energy. 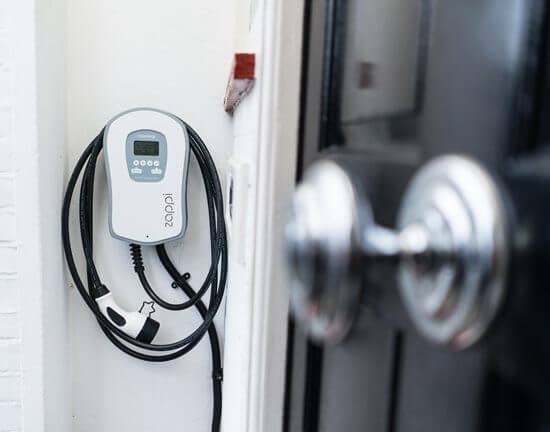 Many EV charging installations are eligible for grants to contribute to, or, in some cases, cover entirely, the costs of getting the EV point up and running, and we can help with all stages of grant application and management. 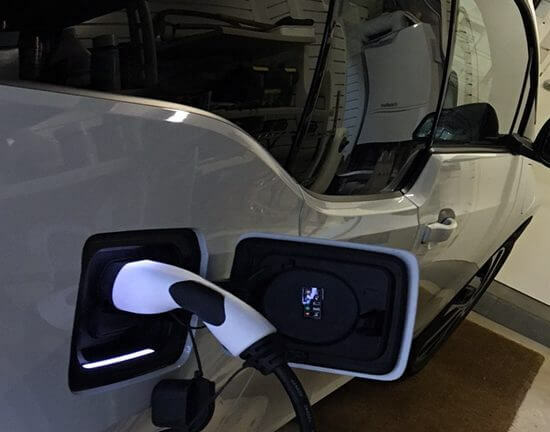 As Joju are not tied into using any particular brands or specific EV charging hardware, we are experts in developing the right solution for your needs, using the equipment that best suits your individual requirements and budget. 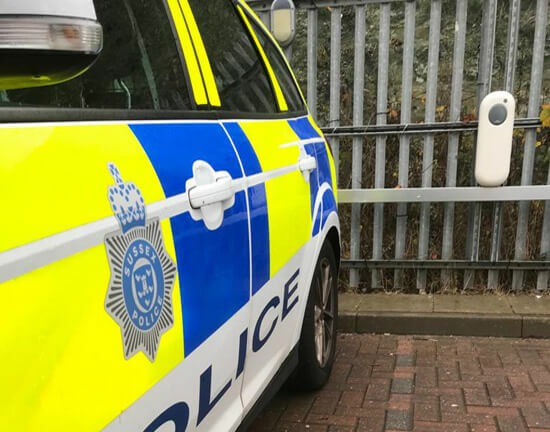 Check out our EV charging case studies to see how people and organisations around the UK are already using this new, and cutting-edge, technology to help run electric vehicles in the most cost-effective, convenient and hassle-free ways possible.